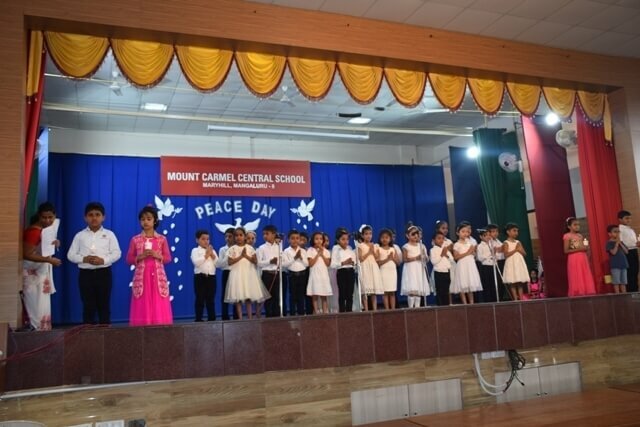 Peace Day Programme was held on 30th January 2019 remembering the death Mahatma Gandhi for his contribution to our country. 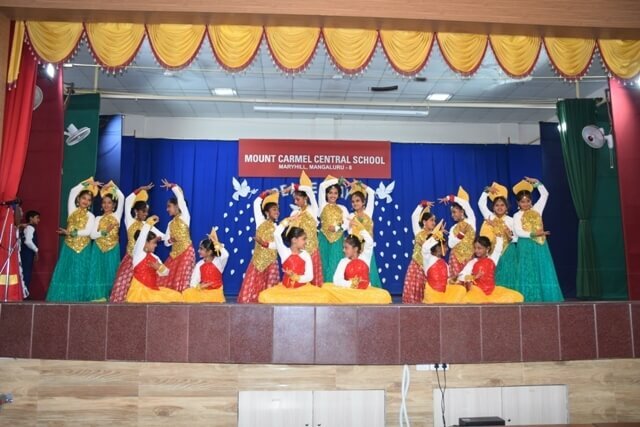 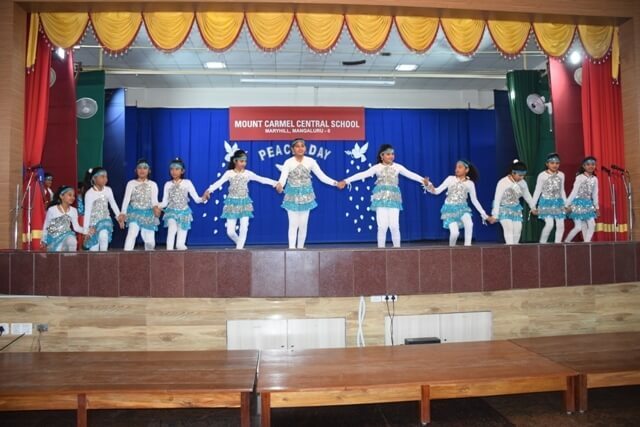 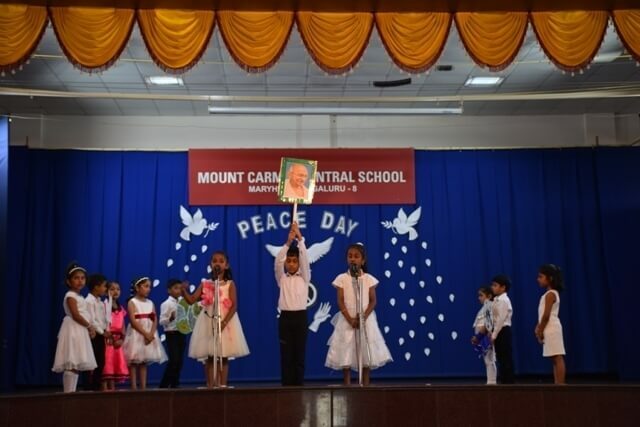 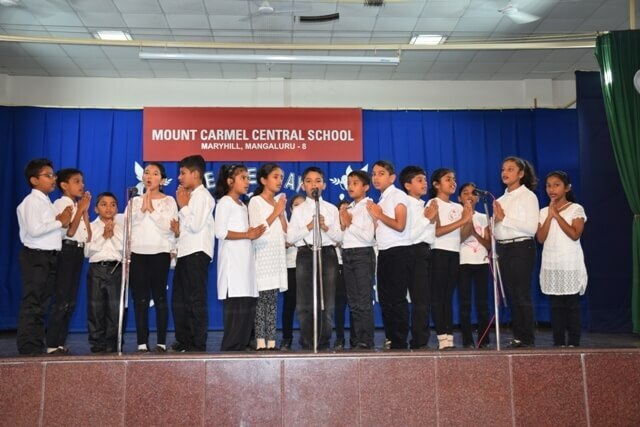 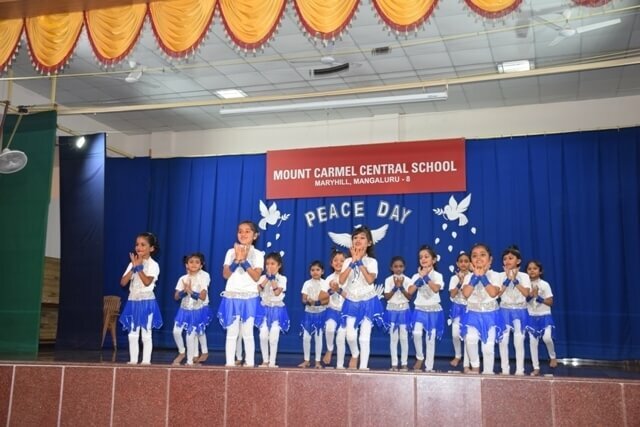 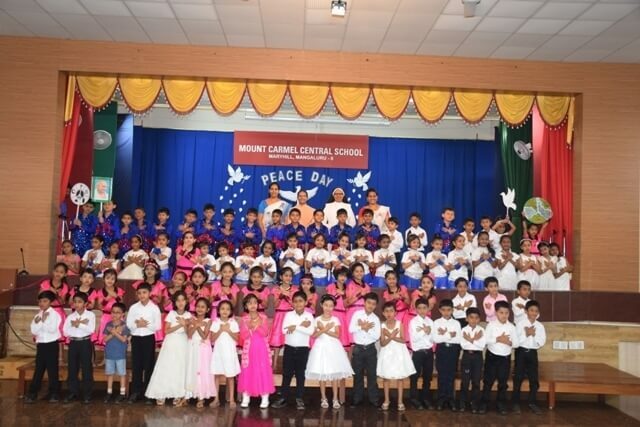 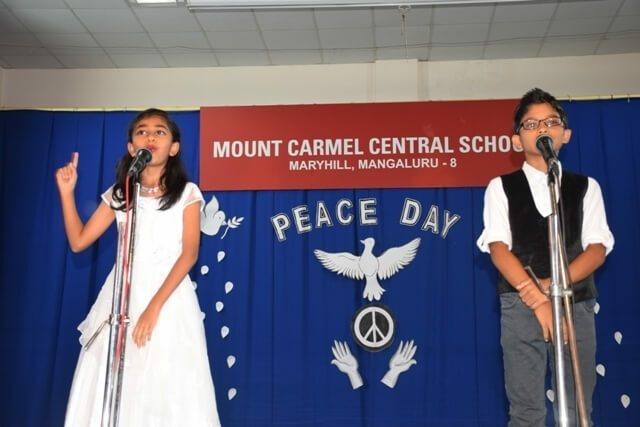 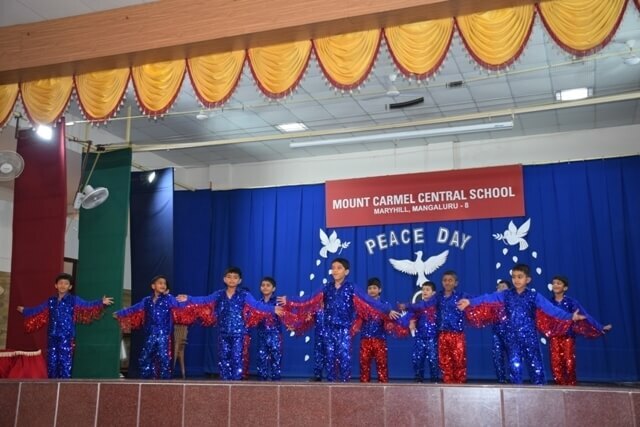 The students of classes IV A, B, C and D gave a meaningful stage performance on the theme “peace”. 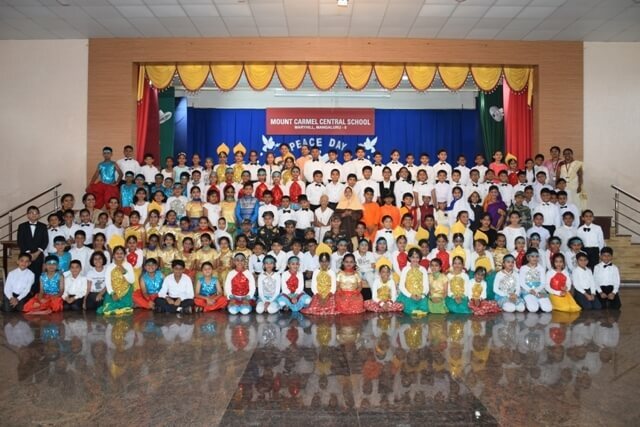 The programme began seeking the blessings of the Almighty, followed by welcoming the gathering. 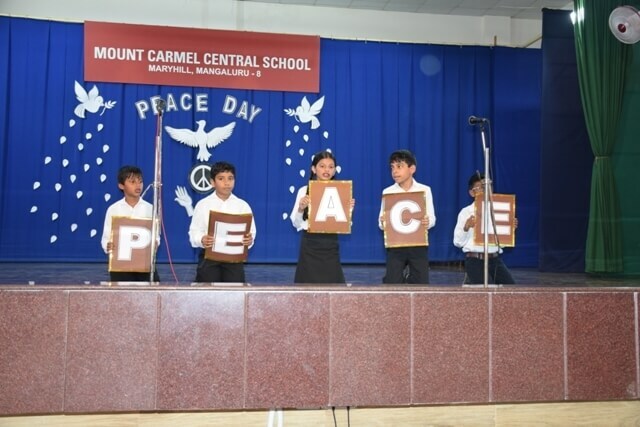 The significance of the day was well depicted by the students of class I-D and E holding placard bearing symbols of peace and giving information regarding the same and associated it with the Gandhian values. 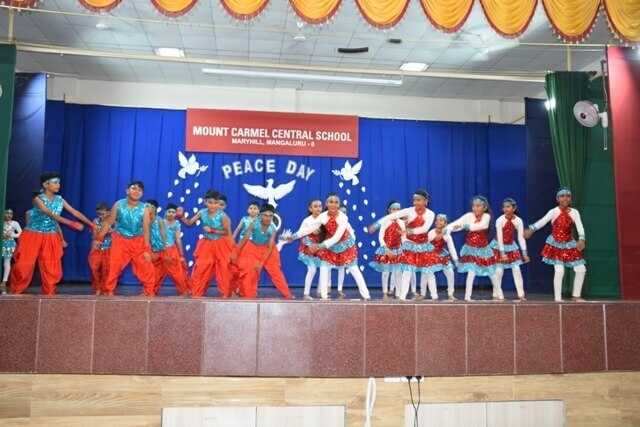 They conveyed the message of peace and harmony through a meaningful dance. 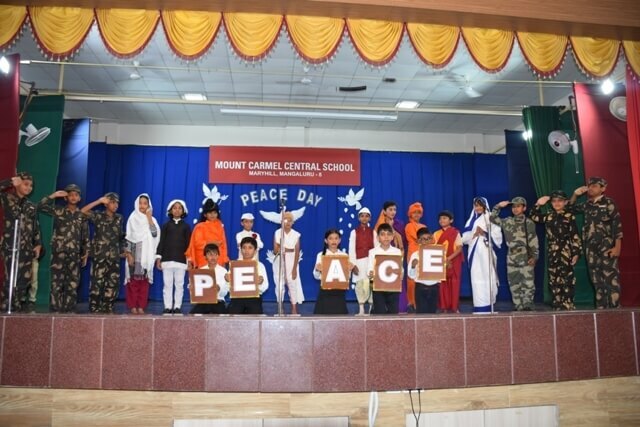 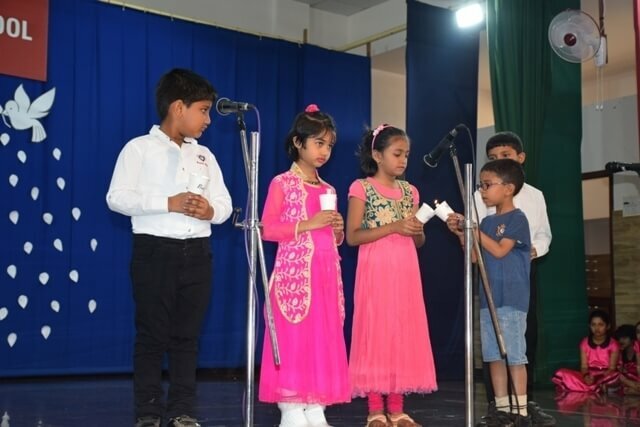 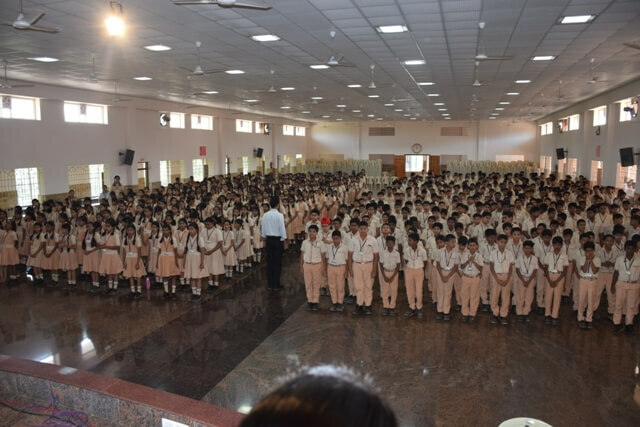 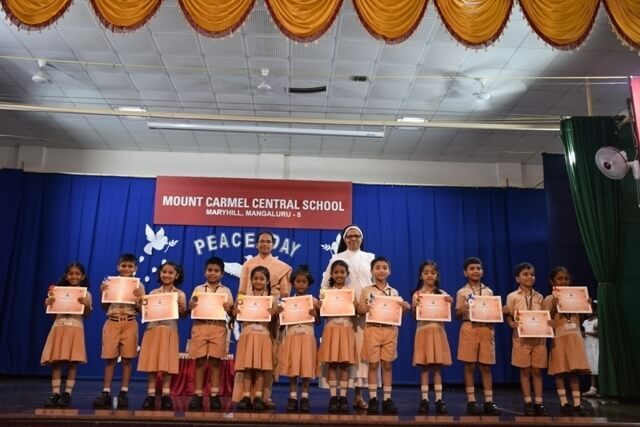 The significance of the day was brought out by the students through the role played by the great leaders of peace like Gandhiji, Nehru, Sarojini Naidu, Malala, Abdul Kalam, Swami Vivekananda and Sadar Vallabhai Patel. 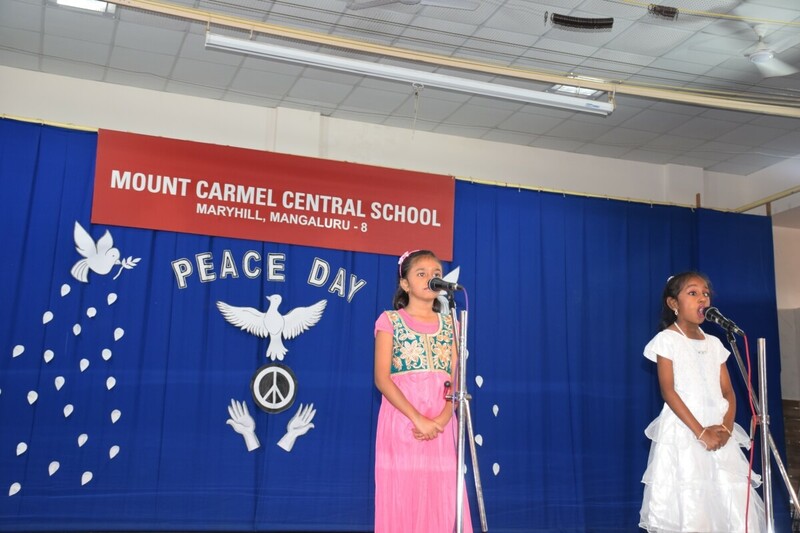 Finally, our foundress Mother Veronica was remembered for her humble message of peace through her own sayings enacted by Siona of class IV B. 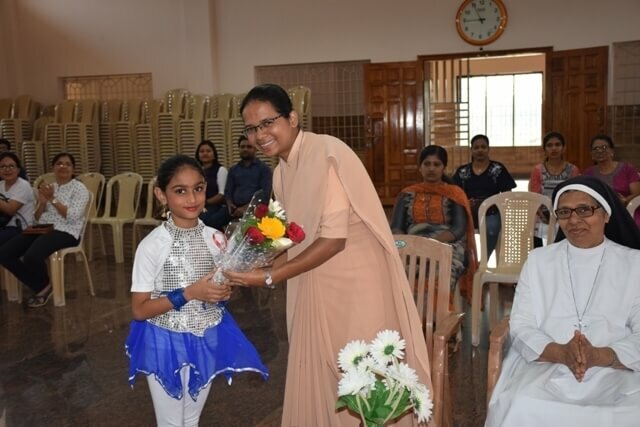 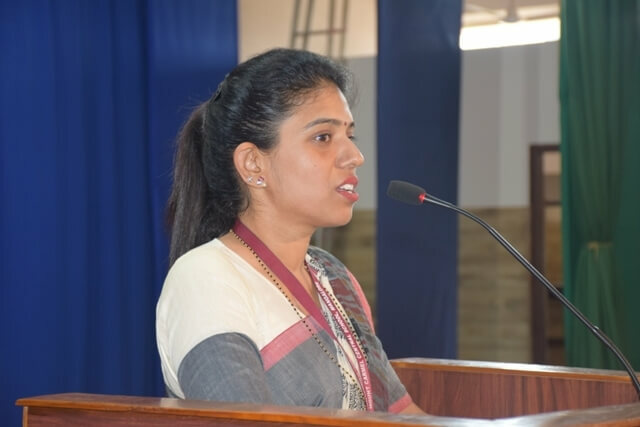 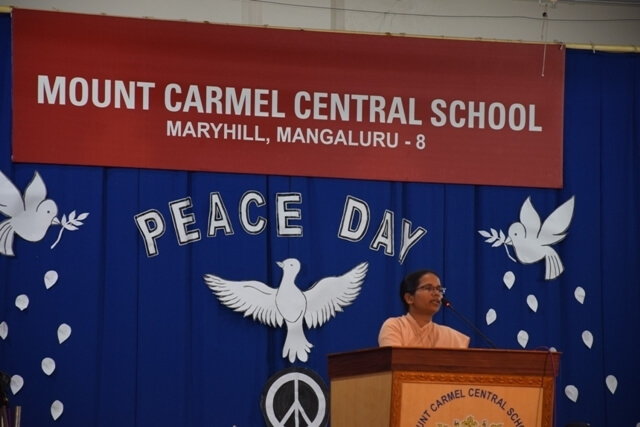 The chief guest of the day Sr. Lidwyn Pinto conveyed the message that “Peace cannot be begotten through worldly wealth instead it comes from within”. 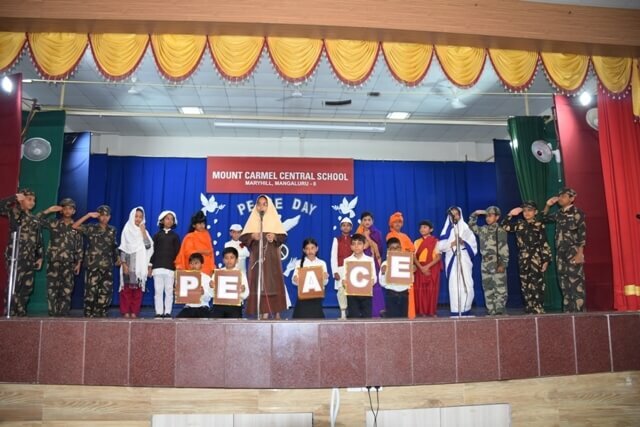 Mrs Richa Pinto, in her message cited that if we are peaceful within, we will be peaceful with each other. 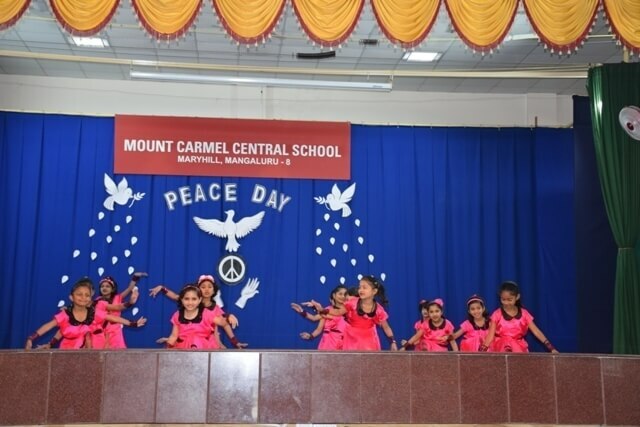 Thus the ripples of peace will vibrate within society from one another. 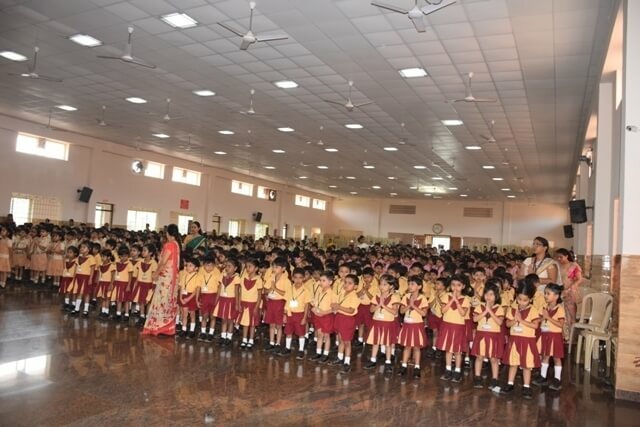 At 11 AM, a minutes silence was observed as a tribute to the Martyrs. 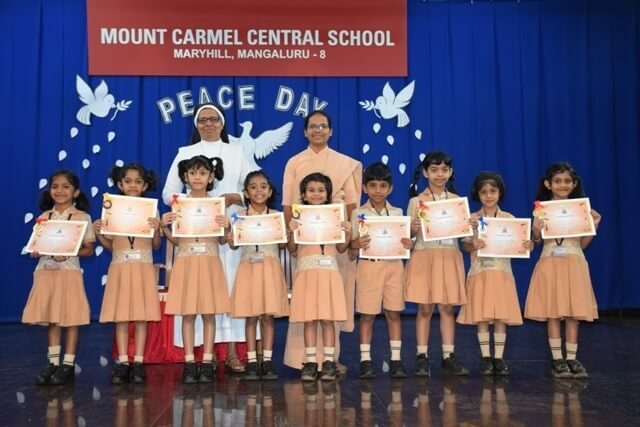 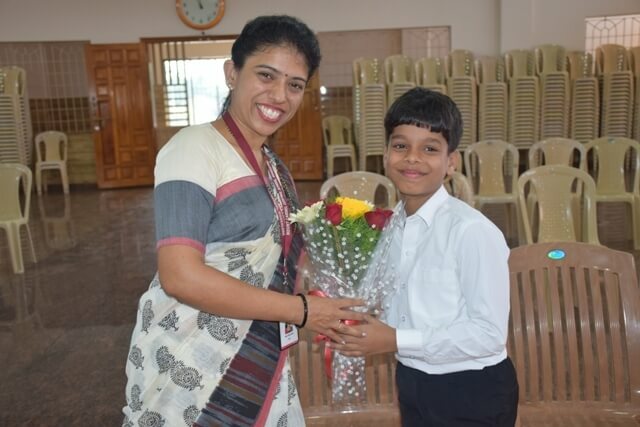 The winners of various competitions were felicitated during the programme. 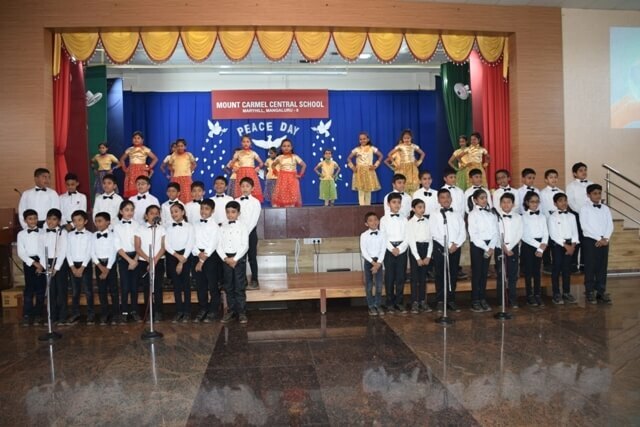 The programme ended with singing of the National Anthem.